The Accounting Faculty is pleased to host the fourth annual Purdue Accounting Theory Conference to be held on May 17 and 18, 2019. Papers will be available to download approximately two weeks before the start of the conference. A map of the key locations on campus is available here, and a map including the hotel is available here. 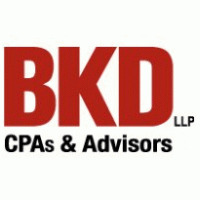 The Accounting Group wishes to express its appreciation to BKD for supporting the group's research mission and for specifically supporting this conference.